Hit the books on great service and affordable deals on garage door installations and repairs with All Day Garage Doors. The service you need to operate a smooth control over your home or at least your garage door is only a call away. Our 24 hour service operators will schedule a technician to come to your location in Trenton and help you with the options that you need for your garage door. Repairs can be quick and our new models are the best around. We service gates and parking bars. All Day Garage Doors is here for you at 609-960-0662. Don’t let another month go by with that garage door continuing to fail We have amazing deals that can help you make one thing in your life operate smoothly. Garage door chains can gather snags and pulls that delay the mechanism from raising. Hydraulic raising garage door openers need to be lubed and calibrated over the years. Our technicians can help you devise the right plan for proper garage door maintenance for years to come. We have several options to bring your garage door opener into the modern age whether you want repairs or new installations. Some repairs are more obvious. If you recently experienced garage door panel damage and feel uncomfortable leaving your home exposed to the elements then call us 24 hours a day for instant repairs on your garage door. We can be in Trenton within a short time, when you need us. Emergency calls accepted at All Day Garage Doors 609-960-0662. Many of our budget garage door units are even more affordable than full repairs to your current garage door. Let us take a look before you make any decisions and the honest team at All Day Garage Doors can present you with the options that you want based on price, security, and style. We carry an elite line of brands and can replace individual garage door units while retaining the parts you want to keep. You can always opt to keep working parts of your garage door integrated into the new unit. We offer replacements of parts for sensors and openers along with remotes and door units. The choices and look are up to you and the sky’s the limit with All Day Garage Doors 609-960-0662. The guarantee of perfection for fixing and replacing your garage door is what All Day Garage Doors stands for. We comply with all building codes and can customize the garage door colors and siding to match your homeowners association policies. 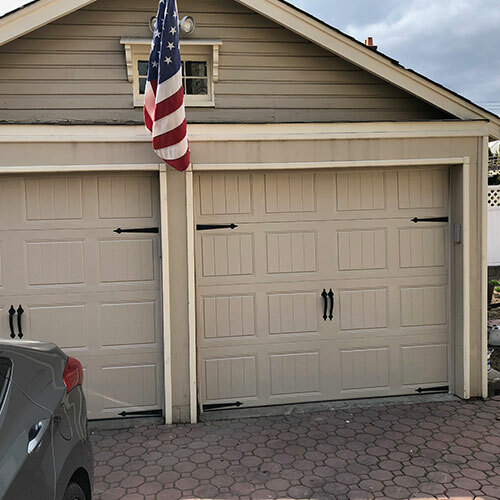 All Day Garage Doors brings you the service you demand and expect from professionals.This means we back up our parts and labor with absolute guarantees and certification. 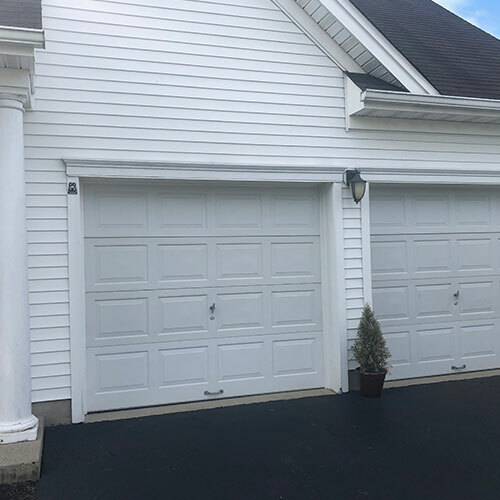 Access the control you want for your home garage door and replace the parts that need be while saving money on garage door repairs with All Day Garage Doors Trenton, NJ. All Day Garage Doors a call 609-960-0662 and control the remotes in your life. Access the control you want for your home garage door and replace the parts that need be while saving money on garage door repairs with All Day Garage Doors Trenton, NJ.